Residence Hall Kitchens - NOW OPEN! 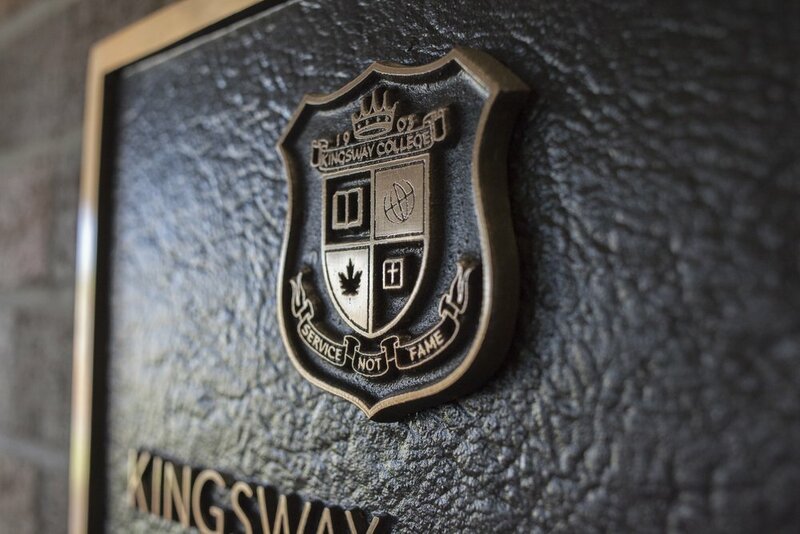 Kingsway College’s history began in the fall of 1903 in Lorne Park, a beautiful fruit farming area fifteen miles west of Toronto. By 1911, larger buildings and more equipment were necessary to meet the needs of the growing student body, and after some deliberation, the present site in Oshawa was chosen. The school, renamed Buena Vista Academy because of the beautiful view of Oshawa and Lake Ontario, opened in the fall of 1912. That year the school was conducted in temporary quarters because the new site had only one stone house and two barns. We are committed to our mission, and to help students grow spiritually, academically, physically and socially.